We already knew that LG’s Optimus 2X dual-core smartphone was to launch in Korea next month but today the company has announced that the handset will also debut in Europe in January 2011. The announcement wasn’t a direct one, it was hidden in a press release highlighting the fact that movie soundtrack maestro Ennio Morricone had penned some new ringtones specifically for LG’s upcoming range of smartphones. 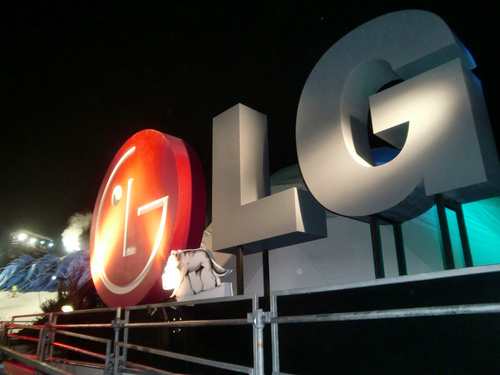 The exclusive music will be preloaded on LG smartphones starting with the LG Optimus 2X set to debut next month in Europe. We recently wrote a guide listing the LG Optimus 2X as one of the top 5 smartphones to look out for in 2011. It will be the world’s first dual-core smartphone, powered by the new nVidia Tegra 2 processor. The other specifications are pretty powerful also – boasting a 4-inch screen, 8GB memory (expandable up to 32GB), dual camera (1.3MP front, 8MP back), full HD video playback and HDMI mirroring, allowing you to output your videos on to the big screen.The Optimus 2X has both an accelerometer and a gyro sensor and a 1500mAh battery.